Clean teeth are an important aspect to your smile’s health and wellness. 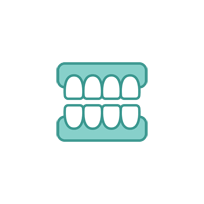 When you make professional dental cleaning a priority for your teeth, you’re able to maintain your natural and beautiful smile for far longer. 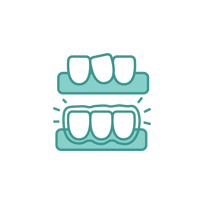 Even with the most perfect oral hygiene routine, it’s still recommended to see your Bozeman dentist at least twice a year to ensure proper oral health and prevent the development of serious dental diseases. Bozeman Family Dentistry provides comprehensive dentistry for family members of all ages in Bozeman, Montana. 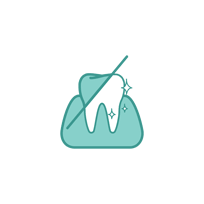 We offer a variety of dental services, including professional dental cleanings and routine examinations. 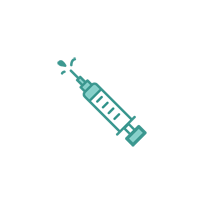 As a locally owned and operated practice, we put our patient’s care and results above all else. We work directly with you to improve your oral health for a vibrant smile that lasts throughout your lifetime. 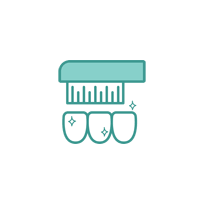 What’s Included in a Routine Dental Checkup? One of the certified dental hygienists at Bozeman Family Dentistry will use specialized tools to start cleaning your teeth. These tools are scientifically designed to clean areas that are otherwise difficult to reach with typical at-home brushing and flossing. 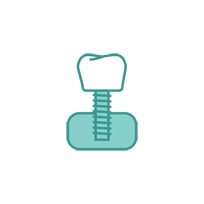 The hygienist will carefully and thoroughly scrap each tooth to remove built-up tartar, plaque and surface stains. 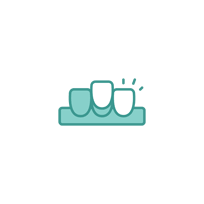 We will use a special toothpaste to polish your teeth and professional flossing to remove any leftover plaque. 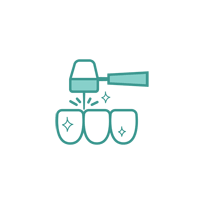 Your professional dental cleaning will finish with a fluoride treatment that will help prevent cavities and strengthen tooth enamel. 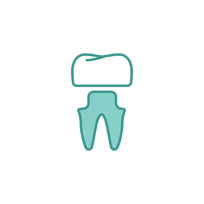 The Bozeman dentist will carefully examine your teeth and gums for any signs of redness, inflammation, cavities, tooth decay, gum disease, or other dental issues. We will also evaluate your current oral hygiene routine and review with you how to improve your at-home care for a truly radiant smile. 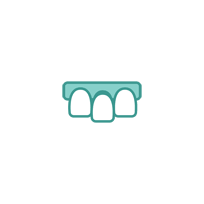 Depending on what the dentist finds throughout the physical dental examination, x-rays may be recommended to get a better look at what’s taking place beneath the surface of your gums and teeth. Maintain your oral health and improve the quality of your smile with routine dental care. 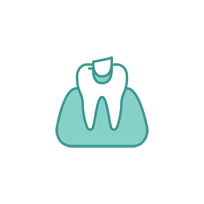 Dr. David Bowen, DDS, provides professional teeth cleaning and examinations at Bozeman Family Dentistry for patients in Bozeman, Big Sky, Paradise Valley, Belgrade, Livingston, and the surrounding Montana areas. We’re currently offering a $150 New Patient Special ($387 value) that includes dental cleaning, examinations, x-rays, periodontal and oral cancer screening. 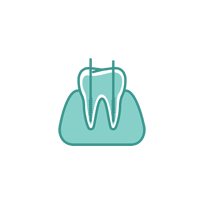 For more information or to schedule your next appointment for a routine dental checkup, please contact us today by filling out the form below or giving us a call at (406) 577-2015.